This studio apartment is situated on the third floor of the Pied des Pistes residence, located right on the slopes in the Portes du Soleil ski resort of St Jean d’Aulps. 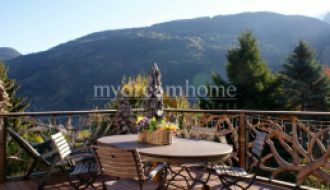 The residence was built in 1992, and is situated in the heart of the resort just a minute or two walk from the ski lift, shops, bars and restaurants. The apartment can sleep 4 people, with a sofa-bed in the main living area and a “coin montagne” with bunk-beds. The apartment has a south-facing balcony, providing pleasant outdoor space in the sunshine. The apartment is sold fully furnished, which means you can move straight in, and the property also comes with a “cave” (ski locker). 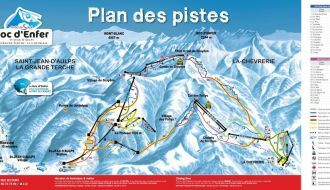 The ski resort of St Jean d’Aulps (covered under the Portes du Soleil lift pass) offers some really beautiful skiing for all abilities, as well as a very friendly and welcoming atmosphere! 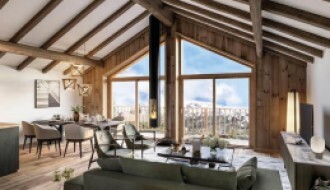 The amenities of the ski resort are literally a stone’s throw away – bars, restaurants, grocery shops and ski hire shops providing everything you need for your ski holiday. The main cable-car is also situated approx 100m from the apartment. St Jean d'Aulps main village, a short hop on the free ski buss, is typically Savoyard, and has further amenities including shops, bars and restaurants as well as a post office, doctor’s surgery and pharmacy. 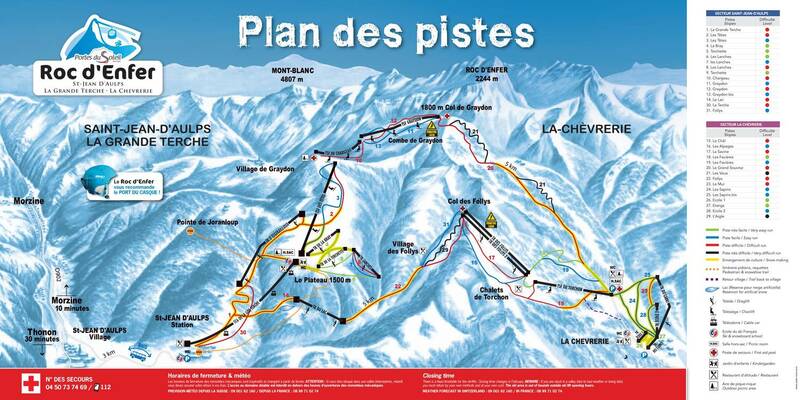 It is approximately 10 minutes’ drive from Morzine and under 90 minutes from Geneva airport.